You're Invited OLP Community Day! 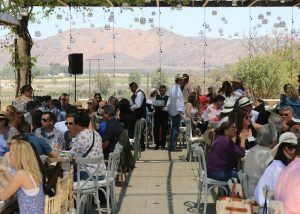 Join the OLP Community for a family day in the Valle de Guadalupe in Mexico. Valle de Guadalupe is located just two hours south of OLP, and is a hidden gem wine country with many great restaurants and vineyards, including Casa Magoni. 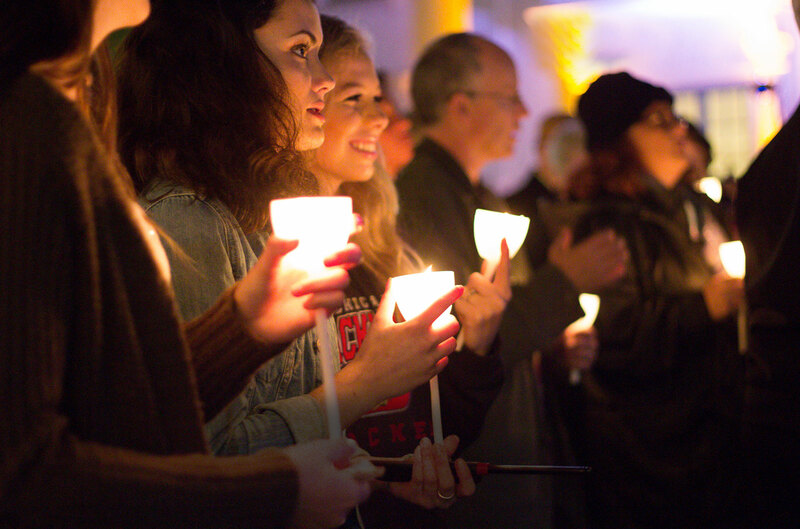 We hope you will join us for a bilingual mass in a beautiful outdoor chapel, followed by family-style lunch with music, all while celebrating OLP and enjoying beautiful views of the valley from Casa Magoni's outdoor event space. This event is open to all OLP and Saints families, future Pilots, alumnae families, and their friends. Camillo Magoni, owner of Casa Magoni and grandfather to current OLP students Natalia Romero-Magoni '19 and Isabella Romero-Magoni '23, will give a talk about the history of winemaking in Baja California. NOTE: The charter bus leaves at 8:30 am from OLP. The actual event starts at 11:00 am. Charter busses will leave Casa Magoni at approximately 5 pm. We will be checking everyone for a passport at registration and will not let you on the bus without one. There is no assigned seating on the bus. You can sit with your group once you have checked in. Food and drink are allowed on the bus. We will have waters and light snacks available. Feel free to bring your own coffee.